Some of your friends' Valentine's Day notes need to be delivered! practise sequencing numbers by putting this group of 18 consecutive numbers in order. 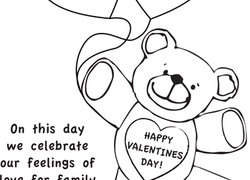 This simple coloring page features an adorable Valentine's Day Bear and a simple message explaining what Valentine's Day is all about. 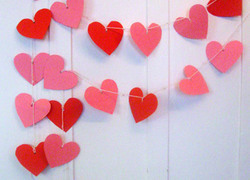 This Happy Valentine's Day banner makes your house or classroom instantly festive for the holiday. 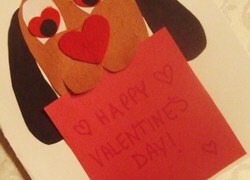 Decorate a Happy Valentine's Day banner with your child. Because your child is most certainly a dear, she'll appreciate the sweet charm of this pun-tastic Valentine card. Here's a Valentine's Day challenge for your beginning counter! He'll need to put this group of 18 consecutive numbers in order from greatest to least. Time to celebrate! Wrap that special gift in this easy-to-print wrapping paper. 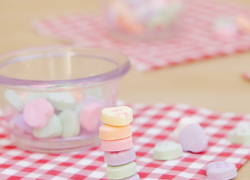 This pattern is perfect for packaging Valentine's Day goodies. Give your first grader some practise sequencing numbers! He'll put this group of 18 consecutive numbers in order from greatest to least. 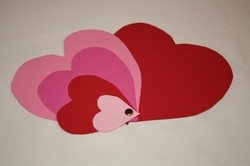 Some Valentine's Day notes need to be delivered, can your child help? Have your first grader practise sequencing numbers with this page. 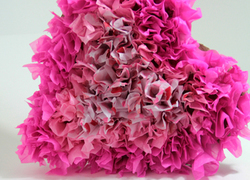 These Valentine's Day notes need to be delivered! practise sequencing numbers by putting this group of 18 consecutive numbers back into the right order. 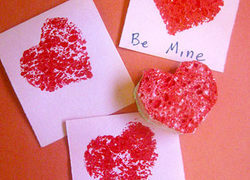 Valentine's Day coupons get your child to stretch his imagination and budget for the holiday. Make Valentine's Day coupons for friends and family this February. 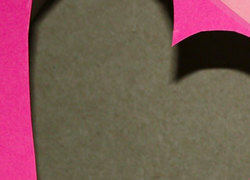 Orchestrate a Cupid's arrow tossing game among your child and his friends. This fun game cultivates important motor skills and hand-eye coordination, too. 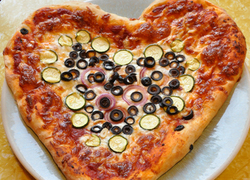 Heart-shaped pizza is an unusual Valentine's Day treat that your child will fall in love with. Make a heart-shaped pizza this Valentine's Day with your family.